Kylie Surprises Fans With Her New Appearance! Kylie Jenner, who had made a recent public appearance without any makeup, won million hearts with her cute looking face without any makeup. She taught the fans - the art of using cosmetics. Now, she has debuted her shocking appearance after removing all fillers from her face. Read more to know the further story. Kylie Jenner, when first time made a public appearance without makeup, had received a lot of praise. Now, a shocking news has emerged that she has taken out all the fillers from her face. Kylie Jenner has removed all the fillers from her face. In a shocking new revelation, she has admitted that she’s completely gone all natural. Keeping up with the Kardashian star is no longer enhancing her signature lips with temporary lip injections. Kylie Jenner posted a picture on Instagram after removing the fillings. The picture won a million hearts. Fans were quick to spot the difference and even commented on her picture. “She looks like the old Kylie here idk why,” one follower remarked in the comments, to which Jenner replied, “I got rid of all my filler,” with two flushed face emojis and one emoji of a smiling face. Fans were divided with different opinions! She posted this picture from her Instagram account. Fans were quite happy with her. “More Kylie Jenner got rid of her lip fillers and I am HERE FOR IT,” @phuckmaraj wrote on Twitter. “Kylie Jenner dissolved her lips fillers and she looks soooo gooooooood,” @pashmk tweeted. The era of lip fillers is over? 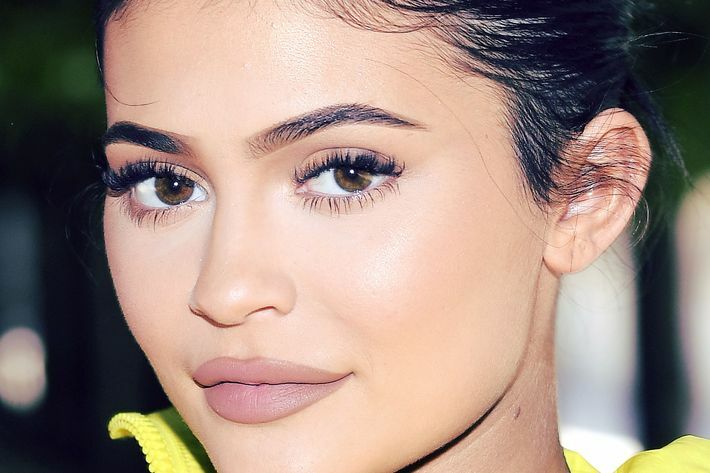 After Kylie Jenner removed her fillers – is the era of lip fillers over? Not everyone was amazed by her new appearance? “Kylie Jenner getting rid of her fillers?? NOT on my watch, we NEED her plastic surgery princess aura! !” @ITSPARISBXTCH tweeted. Here’s what she said on her lip fillers! Referring to her decision of lip fillings, she said, “I have temporary lip fillers. It’s just an insecurity of mine. It’s just what I wanted to do,” she admitted on a 2015 episode of Keeping Up with the Kardashians, coming clean about her much-talked-about pout after a reporter confronted her about them. When fans questioned about her plastic surgery! Deaf People Memes Are Hilarious As Hell! Don’t Get Offended!